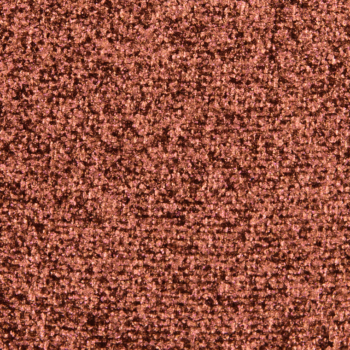 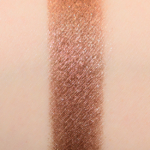 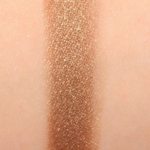 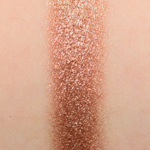 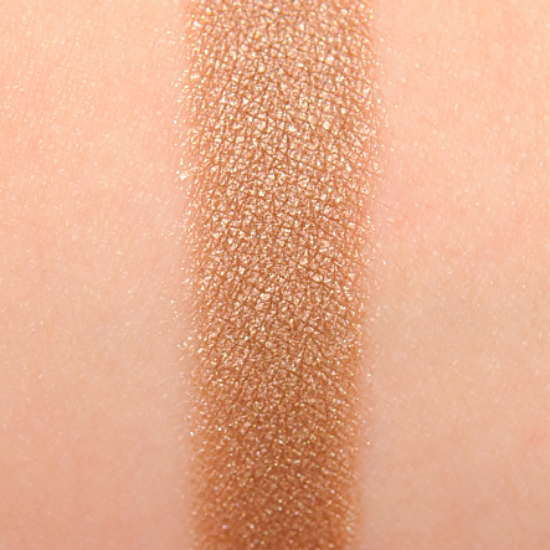 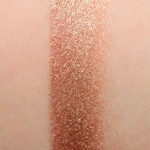 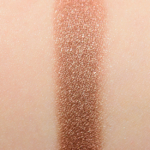 Huda Beauty Topaz #6 is a warm brown with a metallic finish that is limited edition and. 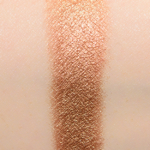 In comparison, Tarte Keepsake Frame is a warm brown with a frost finish that is limited edition and. 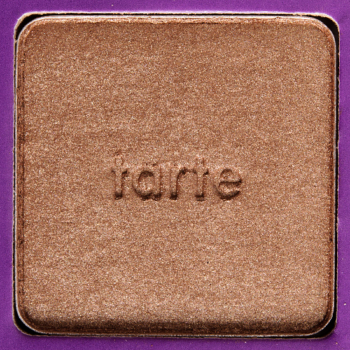 Tarte Keepsake Frame is 85% similar — it is lighter, warmer.